Yuvraj also insisted that Dhoni is “important” in decision-making. Veteran Indian all-rounder Yuvraj Singh on Friday said that the presence of former skipper Mahendra Singh Dhoni is crucial to the Men-in-Blue in the upcoming ICC World cup 2019 as he is a “guiding” force for current captain Virat Kohli. MS Dhoni’s place in India’s World Cup squad and his position in team’s playing XI has been a subject of debate for quite some time now. 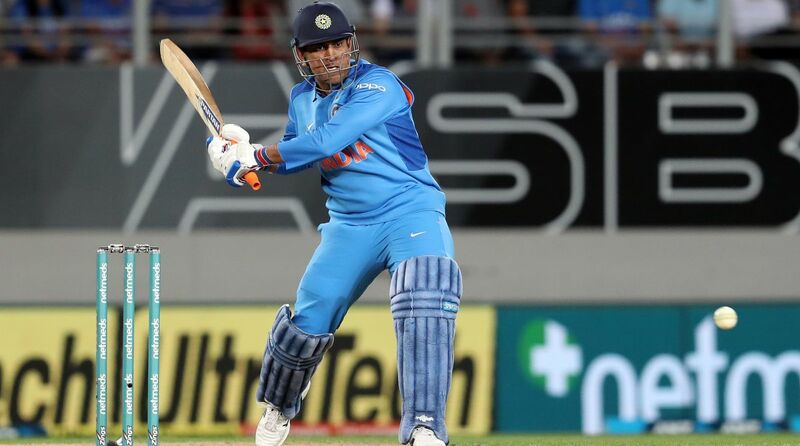 However, many, including former captain Sunil Gavaskar, feel that Dhoni’s tremendous grasp of match situations makes him invaluable for the team. “So, I feel his presence is very important in decision-making. He had a fantastic tournament in Australia and it is good to see him hit the ball how he used to do, and I wish him all the best,” Yuvraj said during a media interaction in Mumbai. However, Yuvraj dogged the queries on which batting position Dhoni should come in. “That you have to ask Dhoni, which number he has to bat,” added the batsman, who had hit six sixes in an over during the World T20 in 2007.